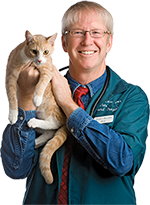 Uveitis is a fairly common problem in cats, and can have a number of causes. Because of the seriousness of leaving it untreated, all cat owners need to be aware of its symptoms and what to do if they suspect them. A reader’s cat was just diagnosed with this condition, and here’s what I told her about her cat’s diagnosis. A: You probably first noticed that your cat’s eye was painful because he was squinting or tearing up, his eyeball was inflamed and his third eyelid — that thin membrane at the inner corner of the eye — was swollen. Sometimes the eye appears unusually enlarged. We usually see it in middle-aged or older male cats, but any cat can be affected. Uveitis can result in gradual blindness or irreversible complications such as glaucoma and cataracts if it’s not caught early or goes untreated. Depending on the cause, your veterinarian may prescribe topical and systemic corticosteroids, NSAIDS and other drugs to control inflammation and pain and treat underlying causes if known. 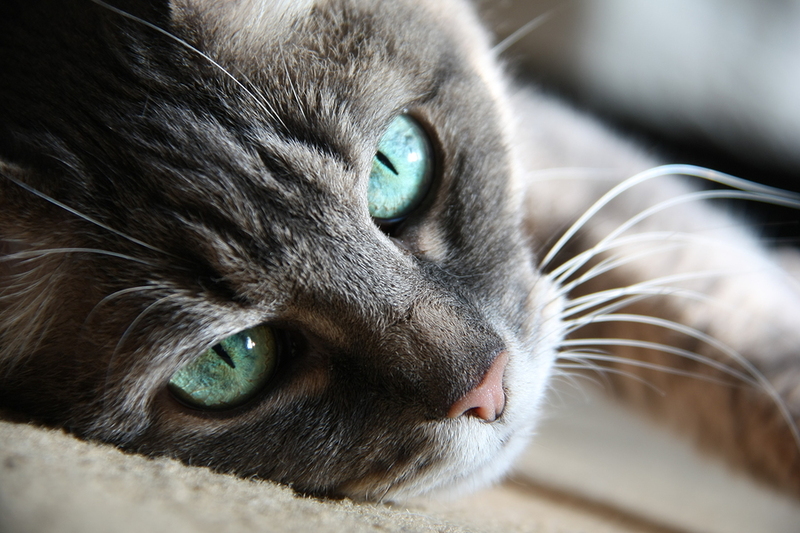 If the underlying cause is treatable, cats with anterior uveitis can have a good outcome.